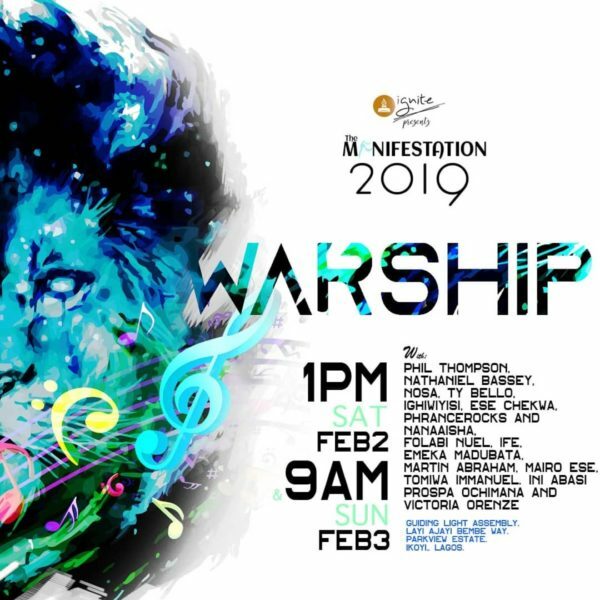 We are steadily counting down to Ignite GLA’s The Manifestation 2019 themed ‘Warship’ taking place on Saturday, February 2nd and Sunday, February 3rd, 2019 at Guiding Light Assembly, Parkview Estate, Ikoyi, Lagos. It is important to understand why there is such an emphasis on worship and why it is an amazing weapon of warfare. Worship is not just a lifting of hands and singing of songs, it is a deeper form of praise. Worship is honouring God for who He is, it is a state of total submission, it is a state of your heart; when you worship, your total being (mind, body and spirit) is involved. It is an intimate place where we focus totally on God and connect with Him. Are you getting a clearer idea of the power that worship carries? Worship brings down the glory of God, it breaks yokes and brings deliverance, it is a place of preparation for the battle ahead. In the place of worship, we receive guidance and insight from God, the presence of the Holy Spirit is magnified and we receive breakthrough. The experiences of the destruction of Jericho (Joshua 6), Jehoshaphat (2 Chronicles 20), Paul and Silas (Acts 16:25-34) show how powerful worship is. 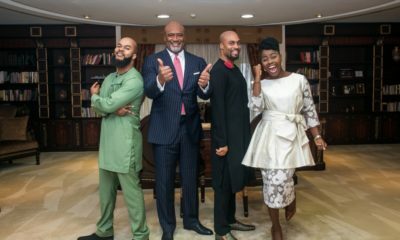 “My testimony goes thus: as we were preparing for The Manifestation 2017, the Ignite team held a vigil. I almost didn’t attend the vigil because I had terrible stomach cramps. I attended the vigil very confused, heavy and shattered. When I got there, while we were praying, Pastor Michael took the microphone and said: “There is someone here, you came here confused but the Lord said I should tell you he is not a God of confusion.” We continued with the vigil, he (PM) came back and repeated the prophecy again that God was still speaking and I just started crying, I knew the message was for me. Fast forward to the day of the event, The Manifestation. 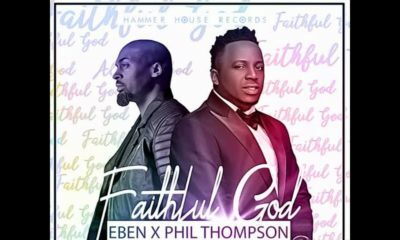 I felt raw worship that day and undiluted praise, I just connected and I felt a great touch from God. There was this confidence that God was on my case and He has heard my prayers. The next Ignite fellowship after Manifestation 2017, Victoria Orenze was our guest minister and we had another massive and raw worship time with the holy spirit, I wanted to roll on the floor and the Rechabite hall was full, so I came out of the hall, laid at the entrance and just worshipped. After the program, Omilola Oshikoya called me, took out her jacket, handed it over to me and said while we were worshipping “God told me to give you this ( her jacket)” and after that day, the man I am married to today came and the rest is history. 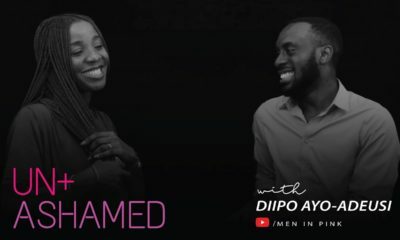 From the day he approached me to date, proposal, our marriage counselling, meeting both families, and traditional wedding, it all happened in 6 months! And then the white wedding, 3 months later. 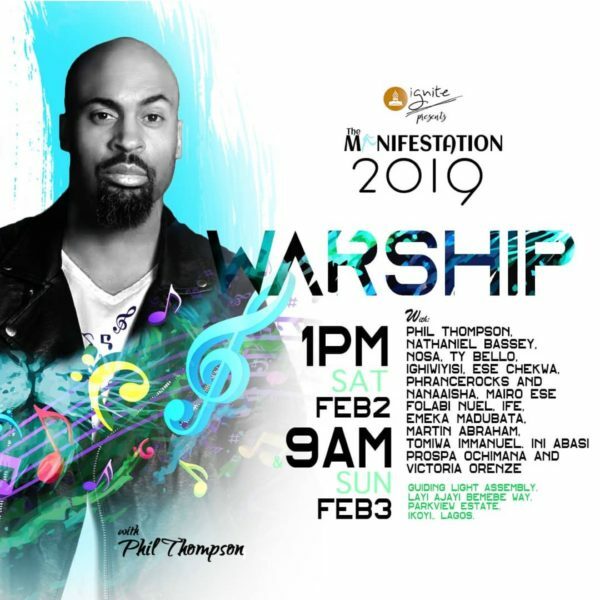 Joining us to ‘Warship’ are Phil Thompson, Nathaniel Bassey, Nosa, TY Bello, Ighiwiyisi, Ese Chekwa, Phrancerocks and Nanaaisha, Folabi Nuel, Ife, Emeka Madubata, Martin Abraham, Mairo Ese, Tomiwa Immanuel, Ini Abasi, Prospa Ochimana and Victoria Orenze. Guess what? This event is absolutely free but registration is required. Simply click here to register. Also, be sure to follow us on our social media channels for more information: media: Instagram: @ignitegla | Twitter: @ignitegla | Snapchat: @ignitegla | YouTube: Ignite Gla | Facebook: Ignite GLA | Blog: www.ignitegla.org. We can also be contacted at [email protected] or [email protected]. Please invite all your friends, their friends, your colleagues, your family etc.